Mallow plant or "malva" is a nutritious edible green leaf variety that is native to Europe but grows all over the world in a variety of climates and soil conditions. 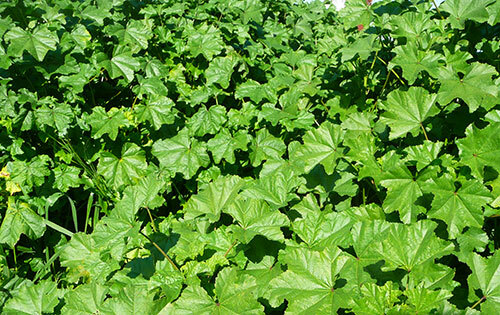 Growing tall and bushy, mallow leaves have been harvested as a food source and leafy vegetable for centuries in parts of Africa, Asia, Britain, the Mediterranean as well as Australia. Depending on the environment in which it propagates, mallow is either an annual, biennial or perennial, with a reputation for persevering through a wide range of temperatures, sometimes providing vegetation for over two years. 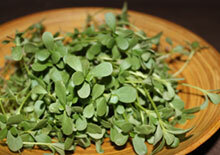 It is one of those leafy green varieties to keep an eye out for when other wild greens are out of season. Mallow often seems to make its appearance very early in the spring, amid sunny but colder days and nights that don't drop far below freezing. The mallow plant is an opportunist and will spread its seeds and take root in normal, clay or sandy soils in a number of different locations without being too particular. Typically, this could involve an unearthed area of a forest, an abandoned garden bed, lawns, ditches along fencelines, river banks, fallow fields and even within the cracks of a city sidewalk or near housing foundations. Mallow, also called common mallow, is a hardy wild strain, similar to dandelion, with over 25 different species coming from the genus Malva. 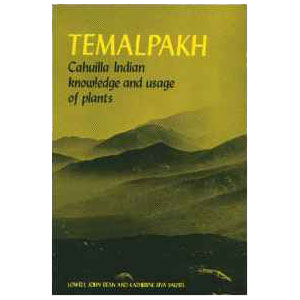 It has a long resilient root system and thick taproot that can penetrate deep into the earth for its nutrients and water source. This is quite different to some edible greens, like miners lettuce and chickweed, which require a certain amount of surface rainfall to fully develop and proliferate. Mallow or malva comes from the large family of Malvaceae plants which also include okra, hibiscus and cotton. It is also referred to as "cheeseweed" in some parts of the world for its wedged rounded seed pods that look similar to a wheel of cheese. 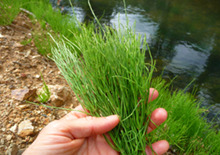 The leaves have a mild green taste, but are not super strong or bitter like that of other wild variations. All parts, including the leaves are used specifically as a mild laxative, diuretic, anti-inflammatory with soothing demulcent and expectorant properties than help to clear mucus from the body. 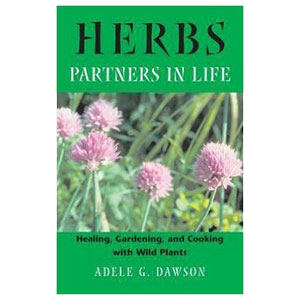 The leaves, roots and flowers of the common mallow plant (Malva sylvestris) are all edible and have a long history of use in herbal medicine as a wild food source. According to A Modern Herbal, "Mallow was an esculent vegetable among the Romans, a dish of marsh mallow was one of their delicacies." The Roman naturalist Pliny the Elder suggested that the use of mallow juice on a daily basis prevented any type of illness. In 16th century Europe it was said "to sooth whatever ails you" and was extensively cultivated and eaten as a leaf vegetable in pre-Han dynasty China. Mallows are known to be one of the weeds brought to the Americas and much of the world by early European settlers. Because malva grows prolifically and plentifully in unattended poor soils, it has throughout history been used as a survival food in times of famine. Mallow is closely related to the Althaea officinalis species, the cultivated variety of mallow, coming from the same family Malvaceae or also called "marshmallow." 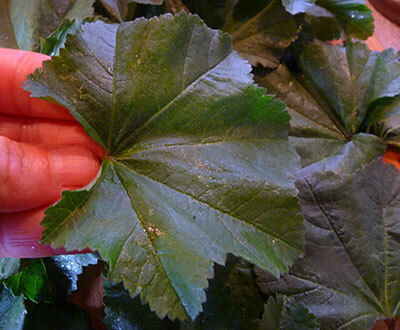 The leaves, stems and roots of both types of mallow are very rich in a mucilaginous substance that has been used by herbalists worldwide as an ingredient in herbal cough medicines and lozenges to sooth the throat and eliminate congestion from the lungs. Originally sweetened with honey by the Egyptians, the mallow root derived mucilage was then later transformed into the French confection we know today as "the marshmallow." This was created by whipping marshmallow plant mucilage with sugar and further drying it into a white, chewy soft material. 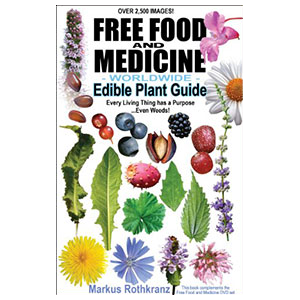 This is an interesting diversion from the initial plant use, but it indicates how sometimes many modern foods today have herbal origins. 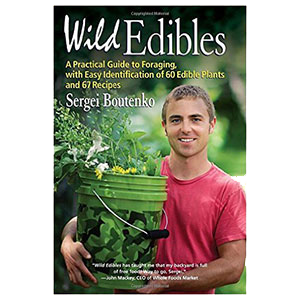 The nutritional components of wild foods provide us with a greater proportion of nutrients than cultivated vegetables, so it is good to include them in your diet as much as possible. 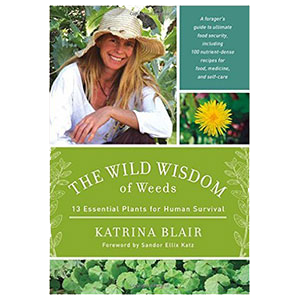 In addition, foods that grow wild and unattended are strong and resilient survivors. 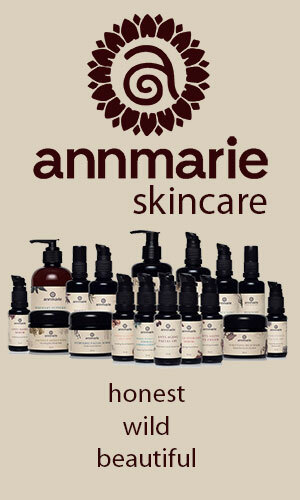 These characteristics are, we feel, passed along to those who ingest them. Mallow is a great plant to start foraging if you are new to collecting wild edibles. This is because it is easy to identify as the leaves are quite large and have a lobed rounded, sometimes ruffled, look unlike any other species. 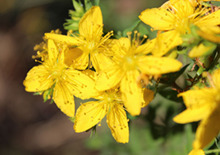 The leaves alternate along the main stem and can be somewhat hairy, yet soft, usually about 4 inches (10 cm) in length. The mallow plant can grow in big patches reaching heights between 2 - 5 feet or taller depending on the conditions. 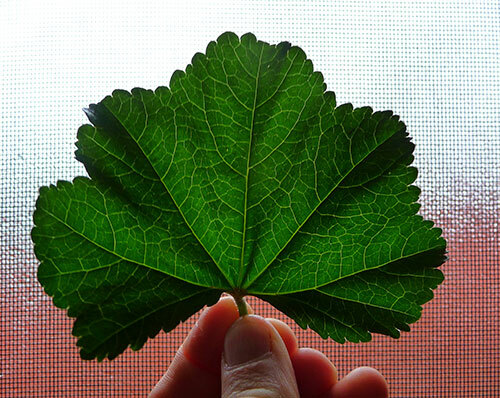 It is a good idea to have a good photo of the malva leaf shape to double check your findings before you begin harvesting it. Mallow or malva is a broad leaf plant, which is one of the reasons it makes a great one to harvest as a wild edible because you only need to pick about 10 or so for a meal-sized handful. The older leaves can be juiced and added to green smoothies, while the tender young leaves are best chopped up into salads and are quite tasty. The leaves can be harvested, as well as the flowers in the summer months, by picking off the stems at their base or alternatively you can use a pair of gardening scissors. 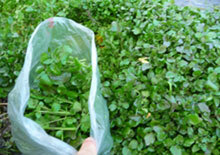 A bag of mallow leaves will last you a long time when kept cold in the refrigerator, just like any leafy green vegetable. For large harvests, sometimes plastic salad mix containers will provide good storage for later use. 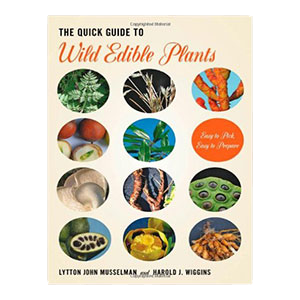 For the wildcrafting newbie it is important to properly identify all wild plants before you eat them. 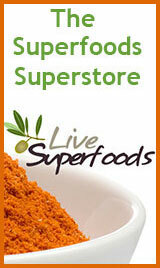 There are some varieties that are quite poisonous and even deadly. So take heed and use a wild plant identification guide if you are at ALL unsure. Mallow leaves can be eaten raw or steamed and are quite high in minerals and some vitamins. The real magic of the mallow plant, however, comes from its beneficial polysaccharide and antioxidant compounds including phenols, flavonoids, carotenoids, tocopherols and ALA fatty acids, all of which contribute to its world renowned properties as a gastrointestinal and anti-inflammatory herb. Marshmallow (Althaea officinalis) comes from the Greek work "malakos", which means "to sooth." 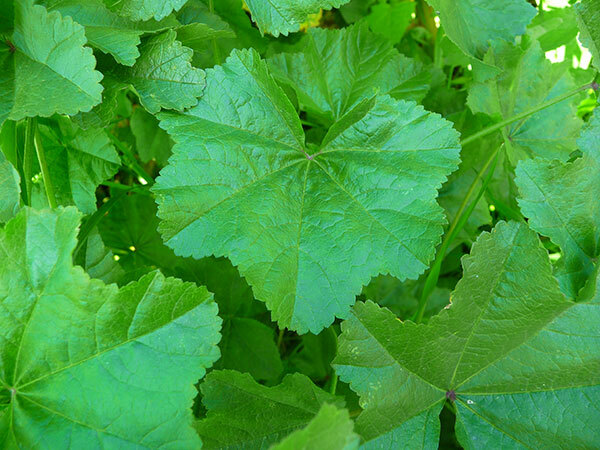 The leaves of malva or mallow are soft to the touch and are likewise very soothing and calming to the digestive tract. 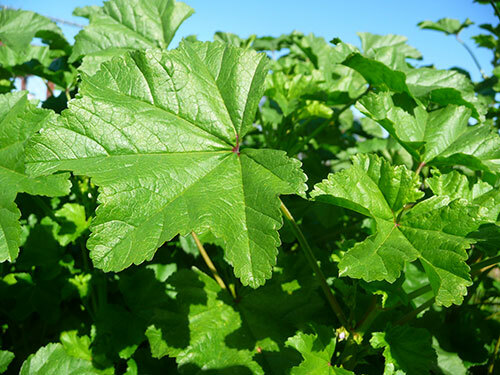 Common malva leaves are demulcent in nature and contain a beneficial mucilaginous polysaccharide that helps to sooth and coat the entire gastrointestinal tract forming a protective film. This substance provides actions as a gentle laxative but is also helpful for softening excess sticky mucus and removing it from the body. 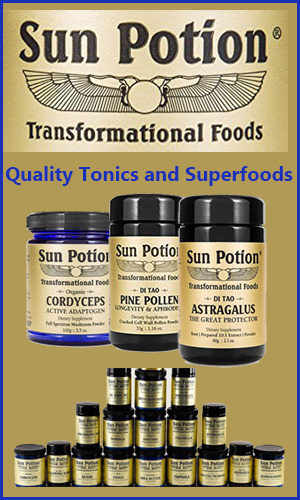 The root extract is used extensively in herbal cold formulas to clear out and expel phlegm build-up in the lungs and sinus passages. For those with an acid stomach, a smoothie or tea infusion made with mallow can provide much relief and help to further balance pH by increasing alkalinity. The leaves are additionally rich in pectin, chlorophyll, fiber, vitamins A and C as well as calcium, magnesium, iron, selenium and potassium. As a natural diuretic, mallow leaves can assist in increasing urine flow and help to rid excess fluid and salts without reducing potassium levels, a common side effect of many diuretics. Malva also provides relief when recovering from urinary tract infections. 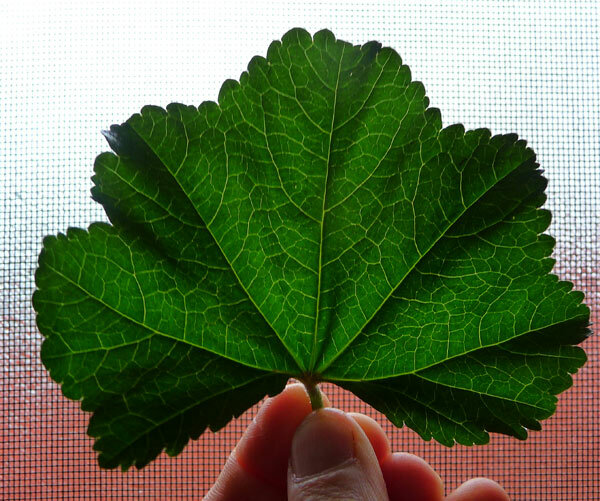 Malva leaves have been used for centuries all over the globe for their ability to reduce and cool inflamed conditions. Used both topically and internally the abundance of mucilage found in all parts of the plant offers relief for joint inflammation as well as various skin issues. Consumed as a food, it is a very good dietary supplement for restoring damaged skin tissue and excellent for healing wounds, bruises and especially burns. 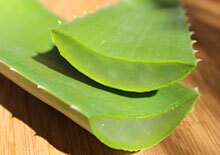 As with some other superfoods, like aloe vera, the effects of the polysaccharide-rich gel are furthermore exceptional for relieving and healing conditions like peptic ulcers or ulcerative colitis. 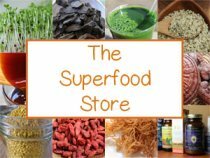 According to one 2012 study published in The Journal of Pharmacy and Pharmacology, "The leaves in particular have been reported to have potent anti-inflammatory, antioxidant, anti-complementary, anticancer and skin tissue integrity activity. Additionally, an anti-ulcerogenic effect was recently proven, demonstrating that the aqueous extract was more effective than cimetidine, a potent medicine used to treat gastric ulcers." One of the best ways to consume mallow leaves is in a green smoothie as it provides a thick quality to your drink and any "wild green" flavor is masked by the addition of sweet fruits. Older mallow leaves are a little less palatable than young tender shoots and can have a tough fibrous texture that is best camouflaged into such drinks. The smaller young leaves are delicious chopped up into salads or raw soups, while the bigger leaves can be pressed through a juicer in juicing recipes or lightly steamed, like spinach, as a green leafy vegetable. 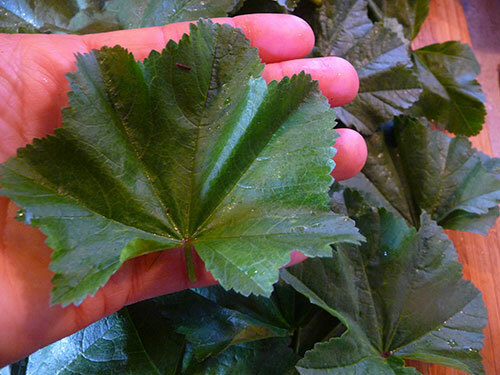 When mallow leaf is heated in hot water it can increase the thickness of soups and stews. It is beneficial to use ginger root or powder with mallow to help encourage its mucus clearing expectorant properties. You can also eat mallow flowers. 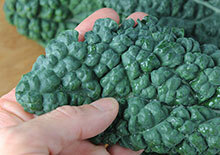 They are a bright and colorful addition to most any entree, side dish or even dessert decoration. 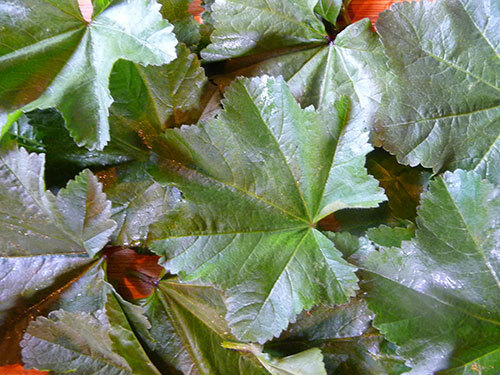 Visit our seed cheese recipes page for our wild mallow green cheese recipe. 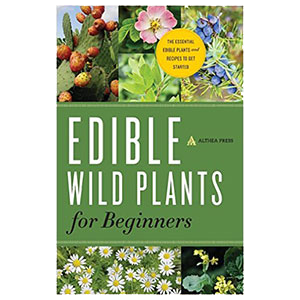 Again, when wildcrafting wild plants it is always good to use a wild edible plant identification guide if you are at all unsure as to what you are harvesting. 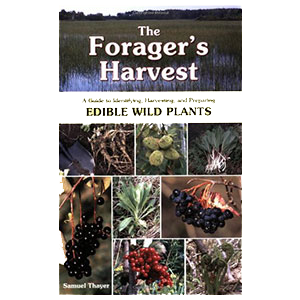 Also see our other wild foraging adventure pages in the links below.